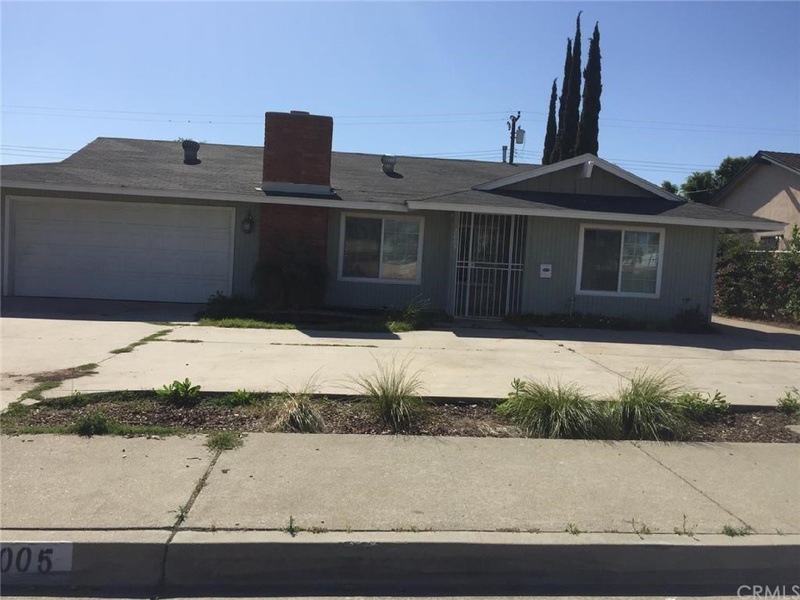 This charming 4 bedrooms & 1 3/4 baths bungalow sits in a family oriented area of North Pomona, very close to the 10 Fwy, schools, parks and shopping center. It has a covered patio with a window a/c. (space not included in the sq.ft) The property is partially remodeled with laminate flooring, complete interior painting, new water heater, newer windows and many more.